We have highly acknowledged organisation engaged in presenting a remarkable range of Export Carton Box. Incorporated in the year 2004, we “Ammawin Aasi” is a Sole Proprietorship based entity, instrumental in this occupational as an eminent manufacturer. The main headquarter of our organization is located at Ambatur Industrial Estate, Chennai, Tamil Nadu. 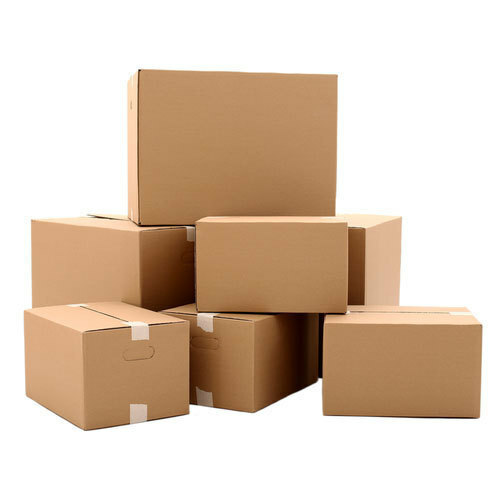 We have grown to be one of the prominent manufacturers for Corrugated Box, Carton Box, Corrugated Roll and Corrugated Cardboard Sheet. Our matter of concern is indomitable by various factors that state the accomplishment and recognized status of our venture. We assure our esteemed customers of time constriction delivery as we value their time as well without any chance of damage and breakage of products.